You should only take one look at the average repair costs for home appliances and systems today to see why you should start researching the best home warranties in 2019. To make the most of this type of protection, you need to choose the right type of warranty and include it into your budget for the year. Pick wisely and this precaution will allow you to avoid expenses that can deal a huge blow to your finances. Reasons to Look for the Best Home Warranties 2019: How Much Do Repairs Cost Today? The main reason to get a home warranty is the fact that the cost of repairs it can cover is much higher than the cost of the warranty itself. For example, the average cost of HVAC heating systems repair was around $300 in 2018. But many types of common repairs and replacements for this system cost between $500 and $750. And that is only one essential device that your home needs. According to HomeAdvisor, the average cost of appliance repair nationwide is $170. However, the actual amount of money you’ll have to pay varies greatly. In many cases, it might be more cost-efficient to replace the broken item altogether, which incurs an even greater expense. Minimizing those costs is exactly why home warranty plans exist. They are geared towards covering appliance and home system repairs. This means that you can avoid significant dips in your home budget by finding the best home warranty in 2019. This plan will cover the costs of repairs should the need arise. Therefore, the emergency funds you set aside in your yearly budget will be safe to help you in case of an actual emergency. In essence, home warranty plans 2019 enable you to ‘be prepared’. However, they are a more flexible and affordable option of ‘preparedness’ as opposed to trying to save up a big enough amount of money to cover any emergency repairs and replacement costs. The most important thing you need to do in order to benefit from this service is to find a plan that will meet your needs perfectly. It’s essential to understand that the best home warranties 2019 aren’t necessarily the same for everyone. These policies differ quite a bit, so you need to pick the one that suits your needs exactly. Can you afford this plan in the long run? Be sure to take your work into account and think of what you will do in case you switch jobs. This is the most important factor that will decide the cost of the warranty. You need to think on whether you want a plan to cover home appliances, systems, or both. Then, research plans in detail to see which items they cover exactly. The best home warranties of 2019 are very versatile. You should be able to find a perfect type of coverage for any situation. Take a very good look at the terms and conditions of the policy you want to buy. The most important points of those should be highlighted in home warranty reviews. However, you need to study the complete original before making the final decision. You have to understand exactly how the policy works and consider the risks vs. benefits it offers. Quality of the warranty provider. The best place to offer information on the quality of policy providers is independent home warranty reviews. You should also consult with the Best Business Bureau and similar organizations that monitor trustworthiness of companies. How to Choose the Best Home Warranties 2019: Be Meticulous! 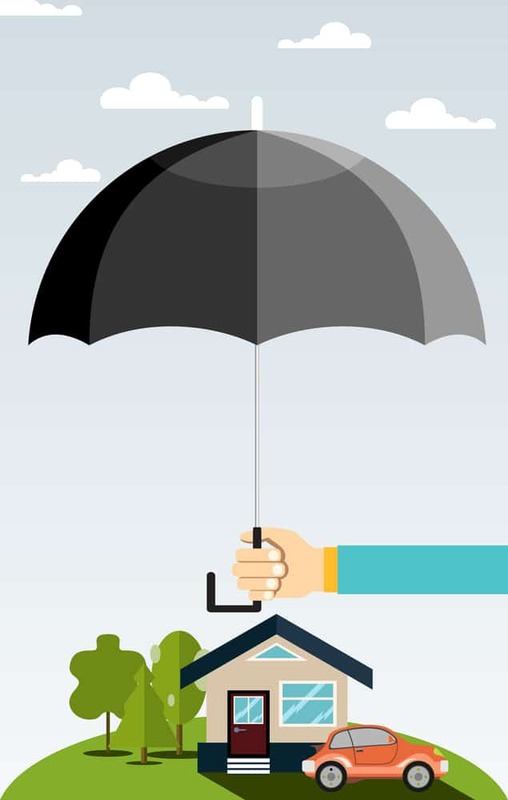 In-depth research of both the policy and its provider’s reputation is the way to go if you want to find the best home warranty plans in 2019. You can find a great number of forum threads and articles on the Internet that claim these plans to be scams. For example, check this AARP thread or Reddit. Study home warranty reviews from different sources. These should include both professional reviews by experts and those by independent users. Consider your needs realistically and pick a plan that will be beneficial for you. Start with assessing the condition, level of use, and age of the appliances and systems in your home. Then look into the available policies and determine if they will be able to help you. For example, if your appliances have prior damage, the warranty won’t pay for fixing it. Finally, look at the contractors covered by the policy and the terms of interacting with them. Check their reviews as well to know if you can trust them with repairs. If you manage to find the perfect balance of all these factors and it costs a reasonable amount, a home warranty is for you.